Home sales in Ottawa were up 6 per cent in 2016 compared with the previous year. 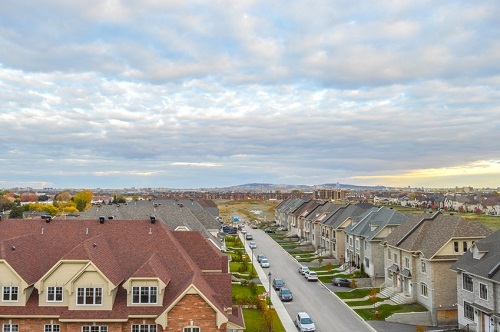 Ottawa Real Estate Board reports that the strong year ended with a year-over-year rise for sales in December, with 715 homes sold through its MLS, up 1.7 per cent from a year earlier. Overall annual sales totalled 15,537 while the average sale price for a residential class property increased 8.7 per cent to $420,750; and for a condo class property by 4.9 per cent to $262,698.